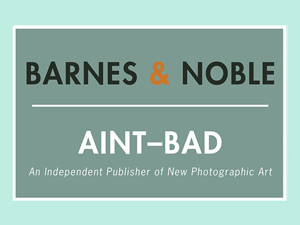 Our first annual Aint–Bad Scholarship is dedicated to the young minds that will be changing the medium of photography in the years to come. Yes, that’s right, we are talking about STUDENTS! As alumni of art schools with BFA’s in photography, we have a soft spot for those who have decided to dedicate their lives to the medium by way of education! To be eligible for this year’s scholarship you must fill the following requirements. 1. Be a current undergraduate or graduate student enrolled in a photography program at a university. 2. Be planning to attend or want to attend The Society of Photographic Education National Conference in Cleveland Ohio in March of 2019. Our scholarship funding will go directly towards helping you to attend the 2019 SPE National Conference. SPE is where Aint–Bad grew into what it is today. Without the help and support of the educational community that attends SPE each year, we would not have grown into a full publishing company and not be able to offer back scholarships such as this one. So students listen up! The time is yours! Submit your best portfolio of images today. Follow the guidelines below and send in your work by December 15th, 2018! 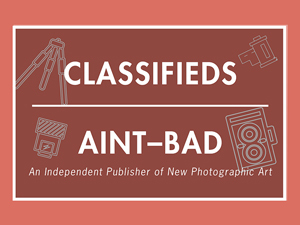 Eligibility limited to current, full-time undergraduate and graduate photography majors. Award of $500 must be used for SPE Conference travel, conference fees, hotel etc… for the 2019 National Society for Photographic Education, Conference in Cleveland, Ohio. Submissions must be submitted using the form linked below by the deadline listed above. · Please supply the following information: Full name, University, year in school, local address, phone number, University student email. 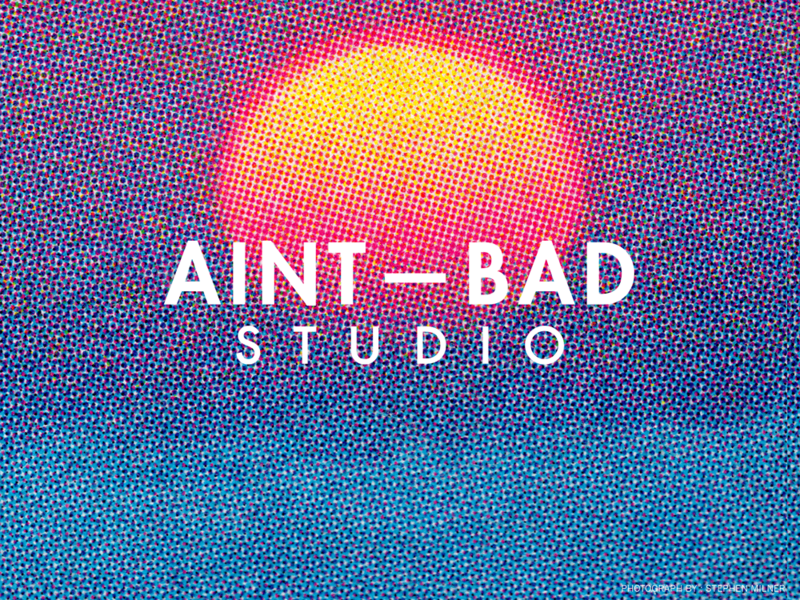 · Please include and artist bio and statement via the submissions page below. Submission Deadline has now passed.